With such a sharp focus on career success, Hong Kongers have started to rely heavily on food delivery. And with the rise of companies like UberEats, Deliveroo, and Foodpanda, and the simple convenience of fast food delivery, Hong Kong's traditional home-cooked dishes are slowly disappearing. As a result, many of Hong Kong's lonely elderly long for the joy of preparing a warm meal for their children who are too busy to eat, while these same children daydream about the nostalgic dishes prepared by the mothers they no longer live with. 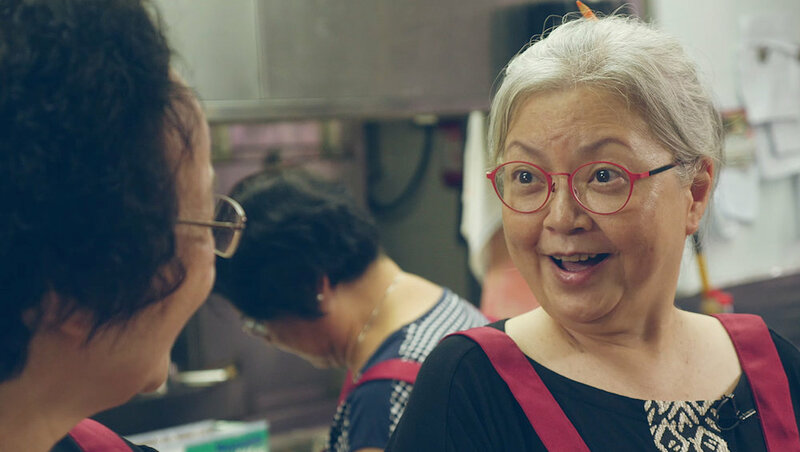 A restaurant fueled by the talent of three wonderful Hong Kong ladies and their deliciously nostalgic home-cooked dishes. PoPo's Kitchen is now listed on UberEats, ready to deliver a taste of home to your home.